Xiaomi launched its first smartphone, the Mi 3 in India back in July last year, which went on sale on July 22nd, 2014. To celebrate its first anniversary of its entry into India, Xiaomi is launching something new. The teaser says Move 4 to double along with a puzzle in a matchstick. This could be the 32GB variant of the Mi 4i smartphone, which was imported to India recently, according to Zauba listing. At the launch of Mi 4i Hugo Barra said that the company plans to release a higher storage variant of the smartphone in the future. To remind you, the Mi 4i packs a 5-inch 1080p display, 2nd generation Octa-Core Snadpragon 615 processor, MIUI v6 on top of Android 5.0 (Lollipop), 13-megapixel rear camera with two-tone LED flash, 5-megapixel front-facing camera, 2GB RAM, Dual SIM support, 4G LTE connectivity and a 3120mAh battery. We reviewed the Mi 4i recently and felt that the 16GB of storage without expansion slot might not be preferred by everyone. If you are planning to get the Mi 4i, wait for the official announcement tomorrow to find out what the company has to offer. 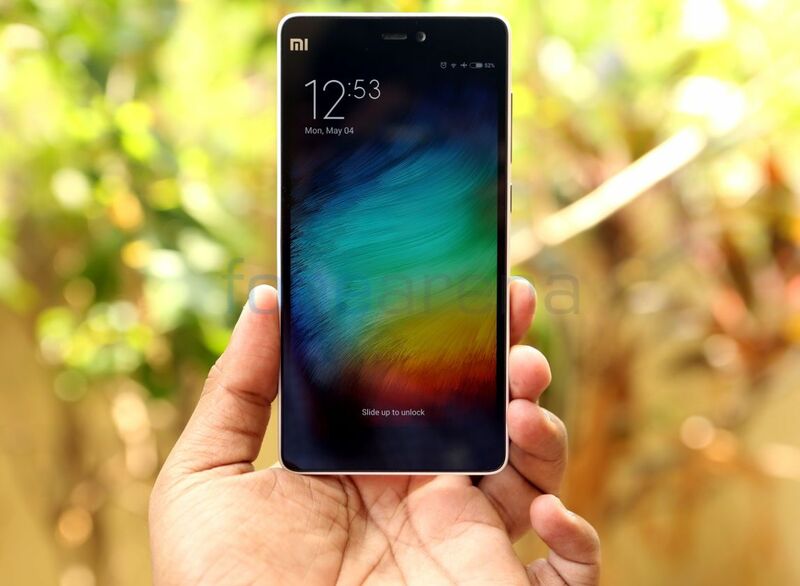 Xiaomi started selling the Mi 4i 16GB through an open sale from last week.